Are you thinking that your house has not enough furniture to look your room much more beautiful? Then you should not be too much worried more because we have some best options for you that may create your rooms much nicer without furniture artistic looking furniture. You may not guess this is that? Here I am clearing it is stripe painting. But you may have a question how do you paint? Here is the best opportunity for you to know about stripe painting in walls. It is as simple as to eat. All just you need to maintain some procedure that can make your house nicer than before. Now the process of stripe painting is being described below. For the first process you have to know a bit about stripe painting. To me stripe paintings are of two types. They are Linear and Non linear. Linear stripes are such kind stripes that are used as horizontal lines or landscape lines. But the landscape lines are used mostly for walls. Non linear strips are like valley and peak or they are look like a royal mark. They are also called zigzag. The second process is to select the model you want to paint for your walls. In this process you have choose the above mentioned models for your walls. Single colors are mostly used for the blend of your minds character. They are made by the color like black or white. The single color is called the monochromatic color. Similar colors are light but they are very descent use alongside. But the color combination is very important to know. Similar kind’s designs are use color like orange, yellow, blue. Contradict color designs are not similar they are dissimilar to look and it is used in the zigzag styles. Supplementary designs are the rather used for the rough houses and damaged houses. They are very convenient and they can match with other colors and they can work as the substitute of other colors. In the fourth process is very important for your walls. Because here fist code of color is given. It is given for stick the tapes in the walls. Here are different steps to be followed by you to paint stripe for linear or non linear shape. For linear shape from here you can start your painting. But for the non linear shape you can start from here. Are you little bit worried to know about the non linear shapes? Don’t be worried here I will make it as clear as water. For the non linear stripe painting you need to know about the shape of your house because here you have to measure the shape of stripe if you have no ideas about the shape of your house then you need not worry more you can make stripe up to your assume. It may help you to make a clear stripe for your walls if you have any idea about the shapes of your house. 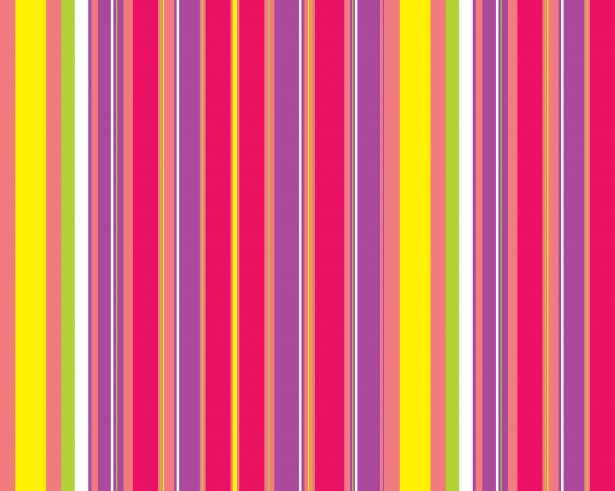 Zigzag is the mostly used non linear stripe for your walls. There are two points between the zigzag line one is the valley and another is peak you have to remain same distance between the two up and down points. For the design of the stripes you need to take a blue pencil for a dummy design of your walls. With the help of your blue pencils you have draw two lines parallel to each other then draw some zigzag lines to it . Before drawing you have to measure the distance between two lines. If failed to measure it may be a sign that your stripes will not be proper shaped. You have to tape outside of the shape to prevent your walls from blood of paint. At the fifth process after drawing the stripe you have to maintain your work for the painting. You have to give coat of paint in the walls right at this moment .For the linear painting you can use one color with its deep and light combination. But for the zigzag you have to use combination of different colors for the best looks of your walls. Be careful before using the painting so that it get mixed with your walls too .You also be careful about the outlines of the stripes. But you may be thinking about the trickle down of paint here is a solution for you if it happen with you. When it will happen then you have to erase all the blood by using a cloth. After erasing you have to track the mostly damaged area for the perfection of your walls then mark it with a blue pencil after then you have to use color very cautiously that may be a possible way to remove blood of color to your walls .You have to take time for the drying of hue. You may give coat up to your desire. Remove everything from your wall before painting. Putt off your ancient clothes for the safety of your new clothes. Don’t give too much color than your need it may pollute the atmosphere of your house. Don’t give another coating before the drying of the previous coating. Use roller for the best use of the painting. You can use brush for the side corner of the walls. These are the simple steps that may bring a huge change in the outlook of your walls. I wish you may be helped from the following steps.